My favorite description of data visualization comes from the prolific blogger, Maria Data are all around us and always have been. Everything throughout history has always had the potential to be qua . . . . .
Table of Contents: introduction; How Bitcoin Works; The Bitcoin Client; Keys, Addresses, Wallets; Transactions; The Bitcoin Network; Mining and Consensus. 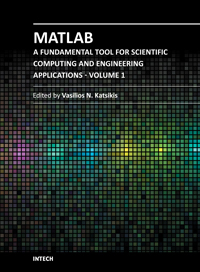 This is the first book in a three-volume series deploying MATLAB-based applications in almost every branch of science. This volume, presents interesting topics from different areas of engineering, sig . . . . .
A course on theory and application of bibliometric indicators. Contents: Historical remarks; The elements of bibliometric research and their mathematical background; Indicators of publication activity . 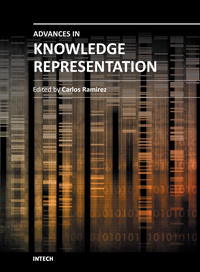 . . . .
Advances in Knowledge Representation offers a compilation of state of the art research works on topics such as concept theory, positive relational algebra and k-relations, structured, visual and ontol . . . . .